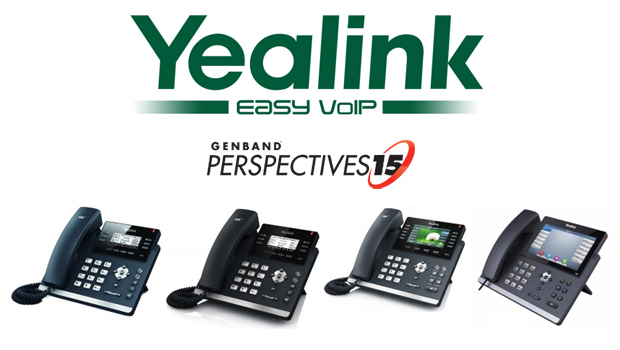 Yealink has announced its exhibit at the GENBAND Perspectives15 Annual Customer and Partner Summit on May 17-21, 2015, at the JW Marriott Orlando Grande Lakes. Perspectives15 brings together the brightest minds in the communications, software, service provider, and channel partner and enterprise communities to share the latest trends, issues and opportunities affecting the communications landscape. 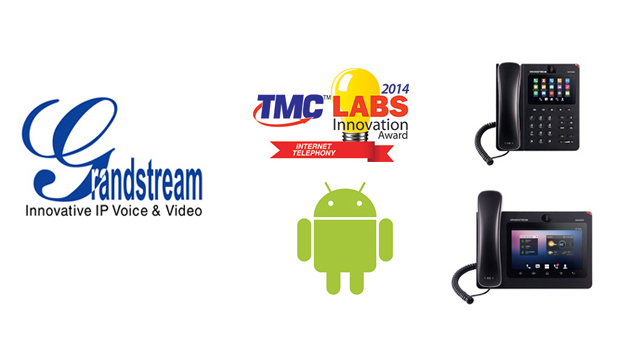 Yealink offers a wide range of terminal products for GENBAND’s solutions including NUViA, EXPERiUS, C15 and GENView. 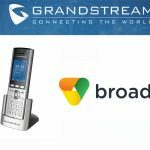 Providing high compatibility and interoperability, Yealink IP phones offer GENBAND customers an excellent user experience, easy deployment and optimal cost performance. 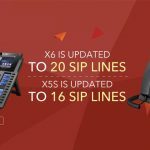 At Perspectives15, Yealink will display its SIP-T4 series of VoIP Phones including the SIP-T41P, SIP-T42G, SIP- T46G, SIP-T48G, along with the DECT W52P, which have been certified by NUViA. Perspectives has quickly become one of the signature, must-attend events in the industry and it would not be possible without the support of great partners like Yealink,” said Patrick Joggerst, EVP & Chief Marketing Officer at GENBAND. 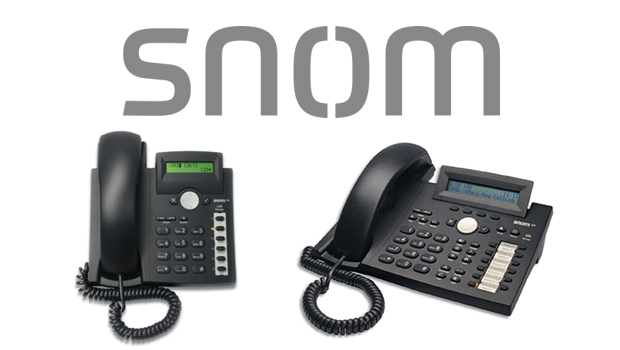 “We are looking forward to Yealink and our other partners being a significant part of the success of this year’s event. Yealink’s presence at last year’s GENBAND Perspectives was a remarkable success and we look forward to engaging with industry peers, experts and leaders through this year’s event,” said Stone Lu, Yealink Vice President. 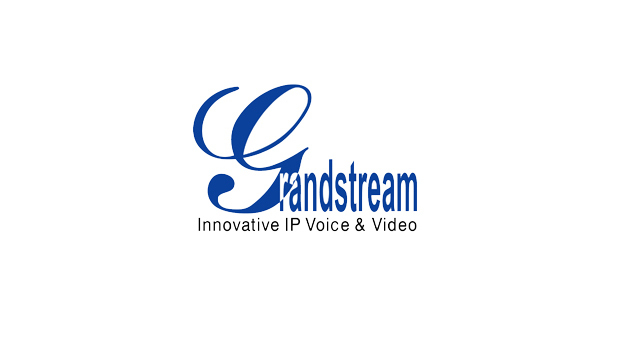 “As a part of our ‘Smart UC’ exhibition theme, Yealink will showcase our selected models of IP phone offerings for the GENBAND NUViA environment. Yealink flagship T4 series of ultra-elegant IP phones is characterized by high performance, rich features and user friendliness. 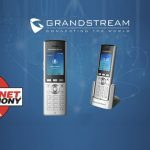 The wireless DECT W52P phone meets customer’s mobility needs and ensures smooth and efficient communication thanks to its ECO technology and rich phone functions. These models are fully integrated with the NUViA Cloud UC platform to deliver the utmost productivity within optimized budgets to meet the needs of growing businesses of any size. 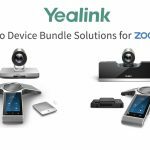 As a reliable partner, Yealink strives to provide stronger product portfolio that will help our mutual customers take full advantage of ‘Smart UC’ and stay ahead of the competition”, said Yealink’s Stone Lu. 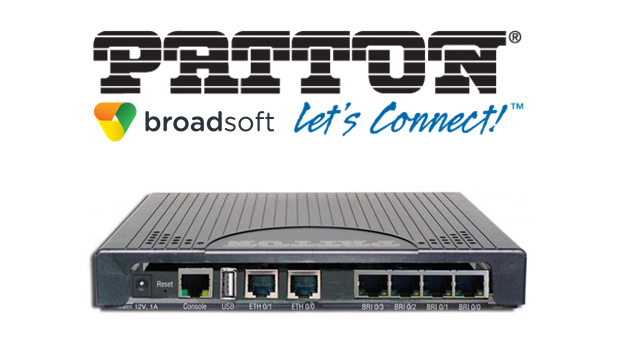 “We look forward to delivering ‘Smart UC’ to our visitors at Perspectives15.! 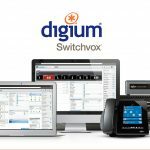 PreviousWhat is Sangoma FreePBX and how can you use it?